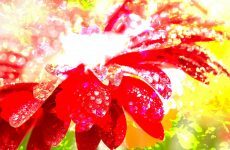 Wallpapers with red crabs. 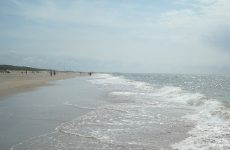 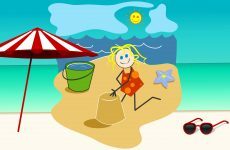 Crabs with flower patterns and on the beach where people are playing and swimming in the sea. 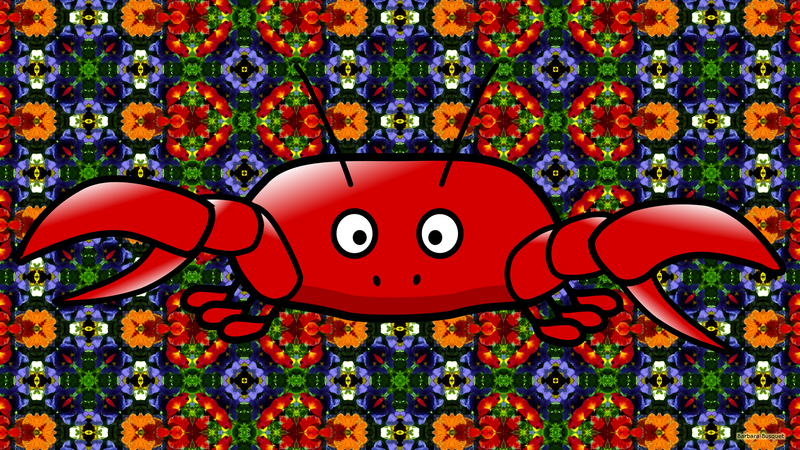 Red crab on a flower pattern background. 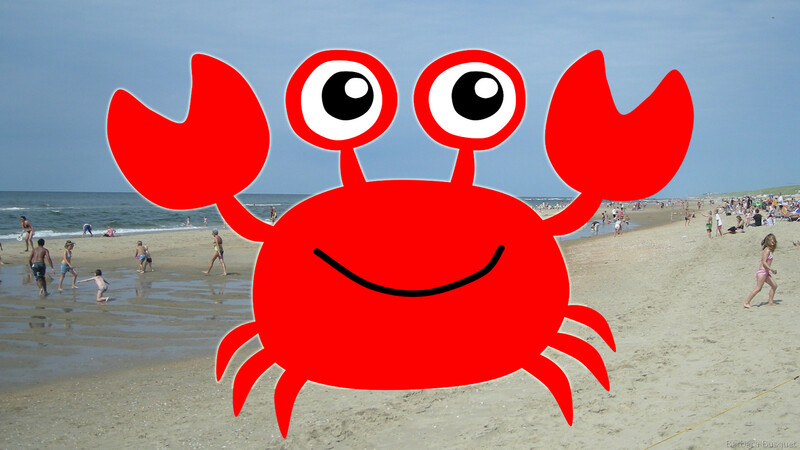 HD wallpaper with a funny red crab at the beach in summer. 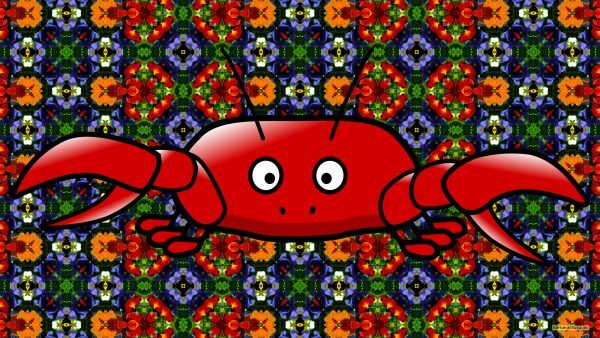 Save one of these Red Crabs wallpapers?